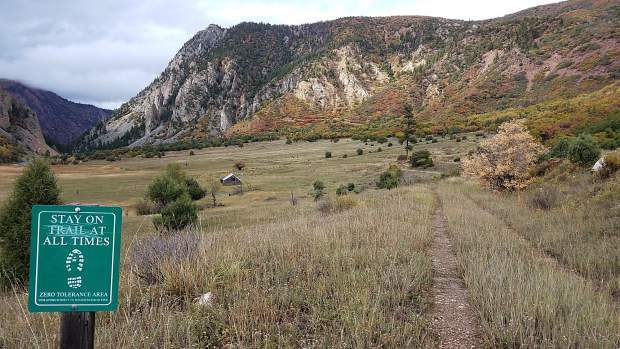 Concerns about the already-stressed wildlife of the Crystal River Valley are at the forefront of objections to a proposed trail to connect Carbondale and Crested Butte. 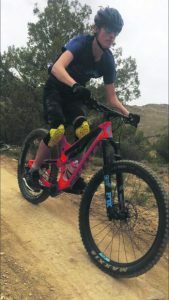 Residents of the Roaring Fork and Crystal River valleys got a chance to air concerns and support for the proposed Crystal River Trail that Pitkin County Open Space and Trails is proposing. 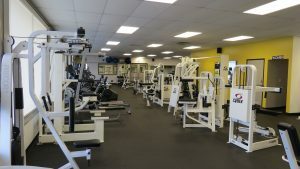 Residents filled the Third Street Center gym Tuesday evening for a joint work session of the Carbondale Board of Trustees, Pitkin County commissioners and Pitkin County open space board. 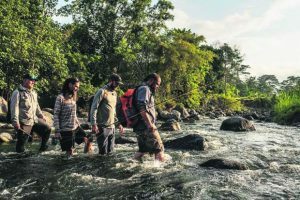 This connecting trail has long been contemplated by local governments, going back as far at 1994, said Gary Tennenbaum, director of the open space department. And the start of this trail, heading south from Carbondale up the Crystal River Valley, was extended about 5 miles in 2009. After Gov. John Hickenlooper last year placed the Crystal Valley Trail on his “Colorado 16” list, Pitkin County Open Space was able to get money from Great Outdoors Colorado to do the first thorough environmental and engineering studies of the corridor for the trail project. 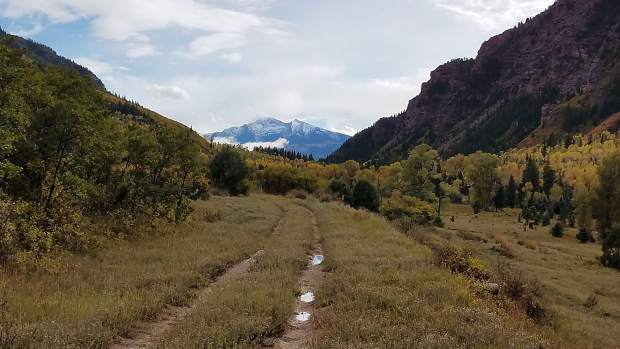 Pitkin County open space’s proposal includes two options for routes up McClure Pass, one that would stick next to Colorado 133 or one that would break away from the highway and utilize old routes like old wagon roads, railroad grade, social trails and existing roads. The county also may look to form some combination of the two. While there were voices on both sides of the proposed trail, a great deal of opposition came out during the work session Tuesday evening. And similar themes were repeated by dozens of speakers. The governor’s vision was intended to create the opportunity for every person to have access to the natural world, for their physical and mental health “but making a trail into the middle of nowhere with millions of tax dollars, I don’t know if that does it,” Sarah Johnson said. Proponents of constructing the trail away from the highway pointed out that it will be much more expensive to build it alongside Colorado 133. 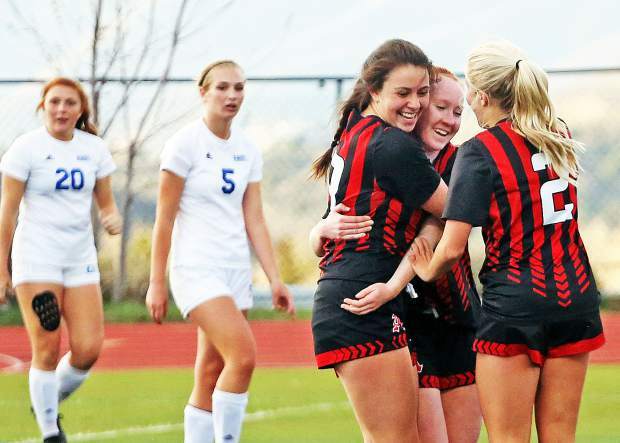 Estimates are that constructing the Crystal Valley Trail away from the highway would be a $20 million project, while a trail adjacent to Colorado 133 would be closer to $100 million. 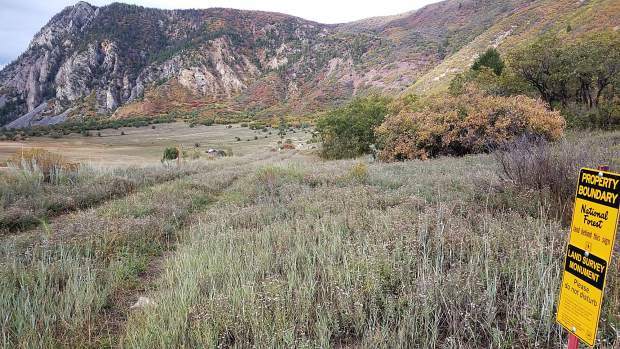 If it’s too expensive to build a trail up there that doesn’t encroach on wildlife habitat, then don’t build the trail, said Andy Wiessner of the Wilderness Workshop board. 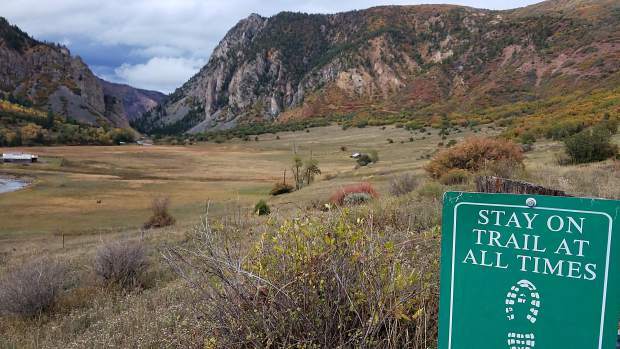 Figuring heavily in this debate has been a letter penned by Kevin Wright, the former district wildlife manager of 31 years covering the Carbondale and Aspen districts. “The dramatic increase in recreation and endless trail building is having significant negative impacts to wildlife. Impacts are often considered but are often dismissed as non-significant or believed they can be ‘mitigated,’” Wright wrote. “If this is done right, all interests can be protected, including the flora and fauna that we care so much about,” one man supporting the trail said. Some Crystal River Valley residents also criticized the process itself, saying that the trails eventual construction is being treated as a foregone conclusion. 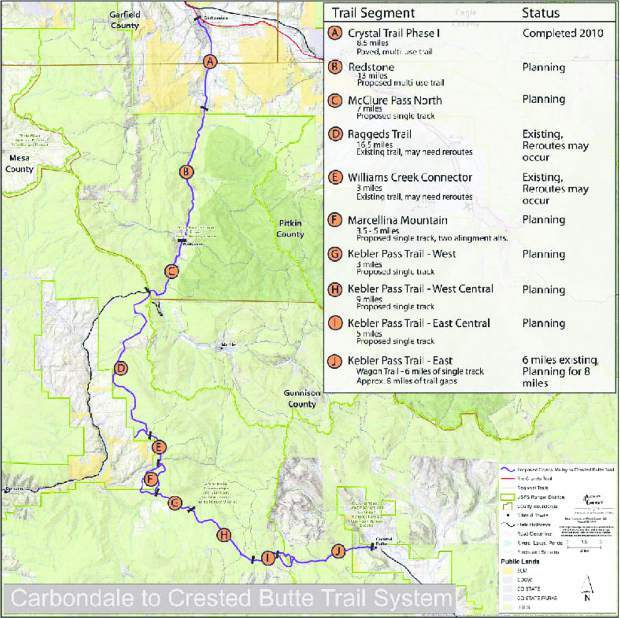 Carbondale trustees were somewhat split in their support for the trail. And the town also is concerned about conflicts between the proposed alignments of the Crystal Valley Trail and Carbondale’s water-distribution main at Nettle Creek, which is the town’s primary water supply. Tennenbaum said that the deadline for public comments has been twice extended. The deadline is now Nov. 15. And even after that point, this proposal is far from finished. 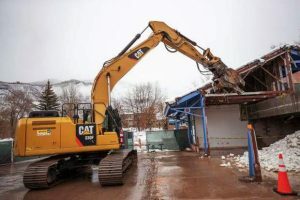 A draft plan that incorporates all the public comments is expected to come out in January, when discussion will go to the Pitkin County commissioners and Pitkin County Open Space and Trails.